Sweeney gives Rutgers ultimatum to reform its governance | Rutgers One is a coalition of students, staff, faculty and alumni united to defend quality public higher education. By Patricia Alex, Staff Writer, The Record. In the latest salvo in his bid to flex his political muscle at Rutgers, state Senate President Stephen Sweeney issued an ultimatum Thursday, giving the university 90 days to “reform” its governance. “The proposition is simple: Rutgers has a chance to reform itself, or the state will reform Rutgers,” Sweeney said in a statement after the Senate’s approval of a bill he sponsored that would increase political appointees to the Rutgers board of governors. Critics have said Sweeney, D-Gloucester, is more interested in political control than reform. The bill, pushed by Democrats, passed the Senate, 22-13, along party lines. The Senate will delay delivery of the bill to the Assembly “to give the university an opportunity to reform itself,” Sweeney said. Patrick Nowlan, head of the faculty union at Rutgers, called the move an attack on independent governance of the university. The trustees have been seen as a bulwark against political interference at Rutgers and last year blocked a bid supported by Sweeney that would have ceded Rutgers’ Camden campus to Rowan University in Glassboro. 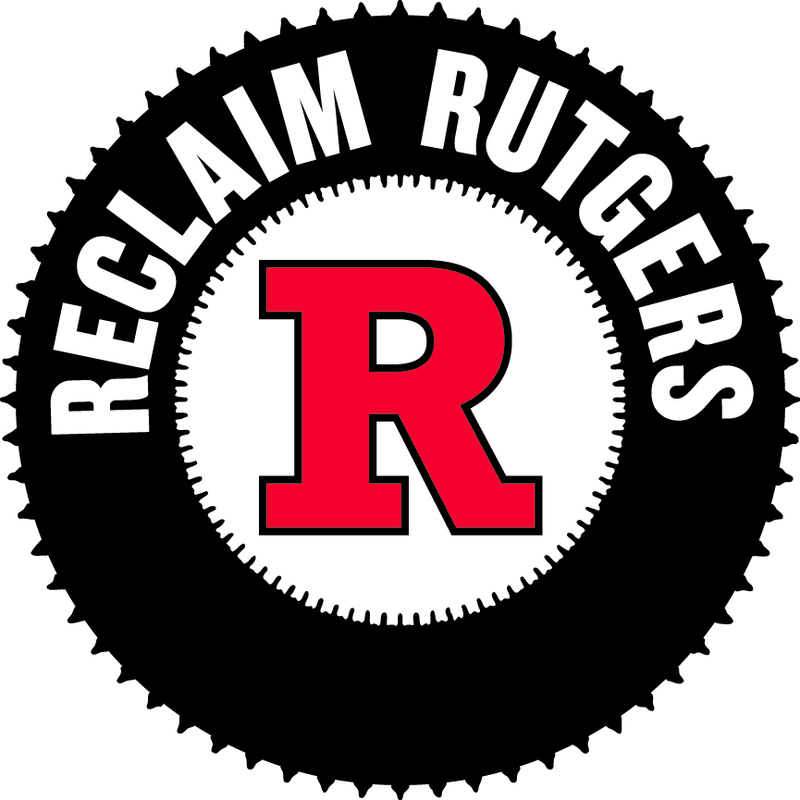 The Rutgers trustees and governors have legal opinions that say the law is unconstitutional since it would abridge the contract that made Rutgers a public university in 1956. This entry was posted in Legisation, Rutgers management. Bookmark the permalink.